Once In a Life Time Opportunity! 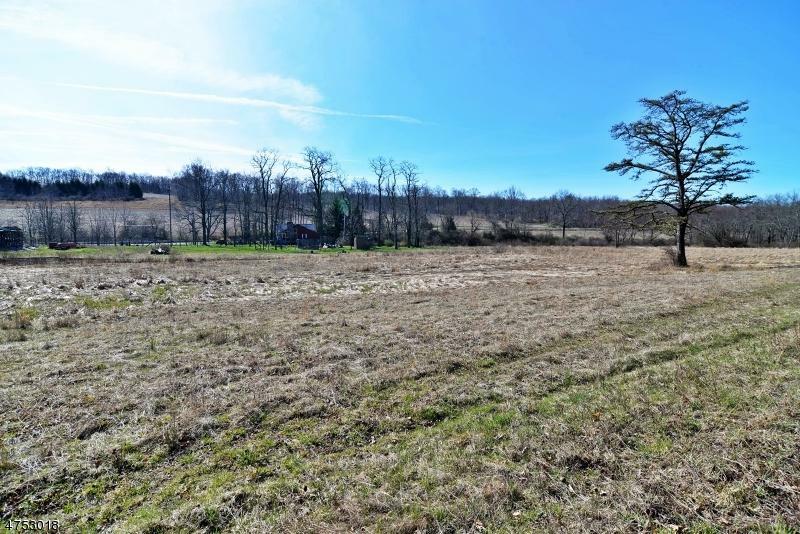 This 180 Acres Property includes Income Production Grounds & Mature Woodlands With Many Uses, For Horse Lovers The Options Are Unlimited. The residence Can Be Great As Weekend Retreat And Escape The City Life Or Used As Income. 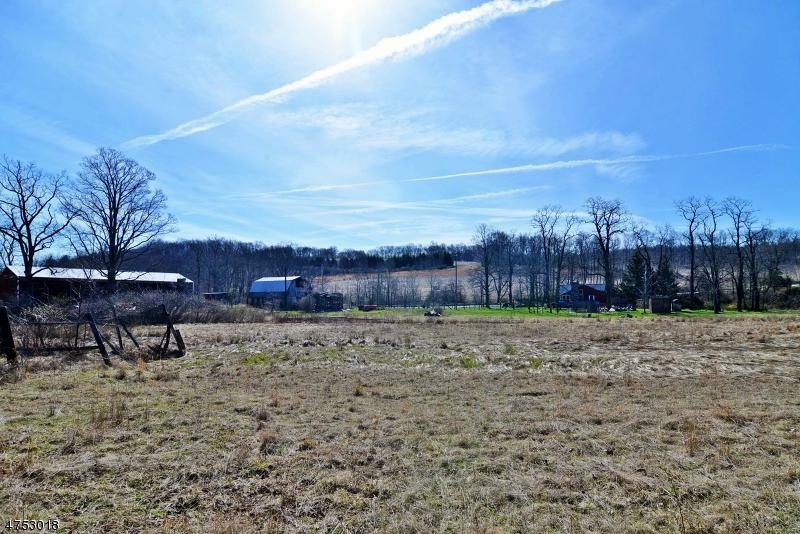 This Property Comes With A Very Useful 100x40x16 Barn That Can Compliment A Horse Farm Or Many Other Uses. 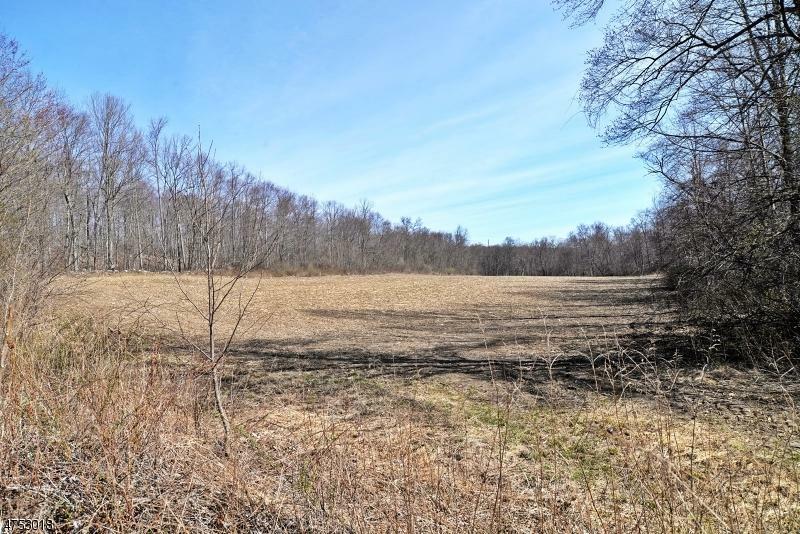 The Property Also Gives You 3 Acres So You Can Build Your Dream Home With Trails For Your Morning Walks Or Drive To Enjoy The Wild Life. 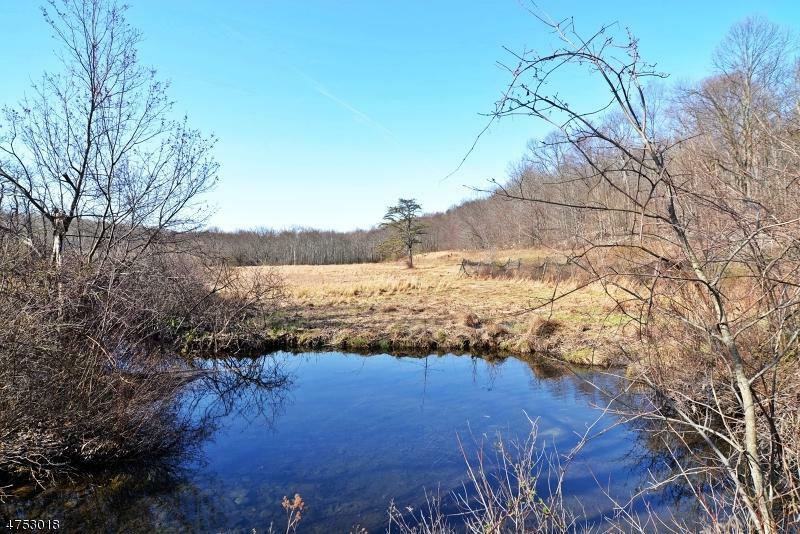 Secluded Ambiance, Yet 12 Minutes From Supermarket,Pharmacy and Blairstown Airport. This Property Is Aprox. 75 Minutes From Hoboken And Just 20 Minutes From Rt.80. This Is a Must See Property To See All It Benefits. "Owners will consider holding a mortgage on property. "